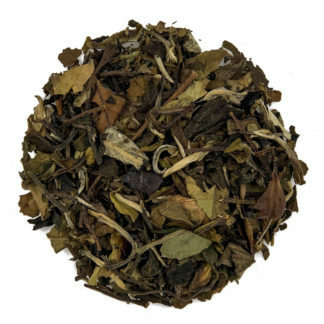 Limited Edition Tea to celebrate twenty years of Harry Potter! Instead of water use CREAM SODA, heat to a full rolling boil. 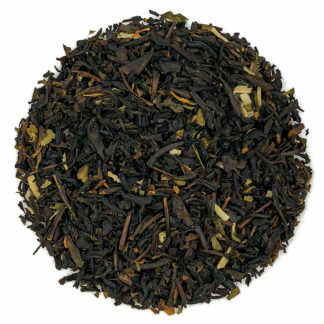 Put loose tea leaves directly into teapot or tea ball. The standard measurement is one rounded teaspoon of tea to 8-10 oz. of liquid. When soda is heated pour over tea leaves. Steep five minutes before serving. 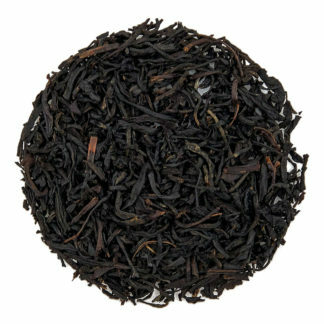 Ingredients: Black tea, natural butterscotch and vanilla flavoring. 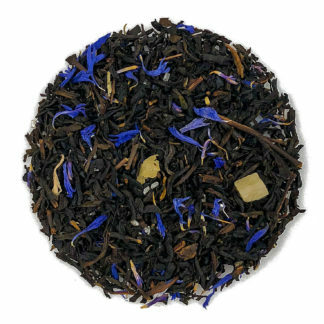 Amazing tea ! I have used water and cream soda to brew and it’s fabulous either way!! 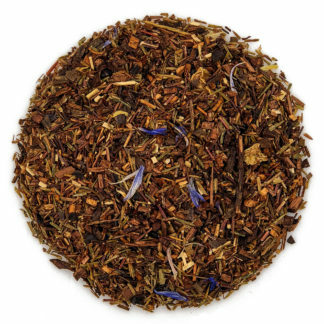 This tea has a sweet butterscotch flavor that is absolutely delicious! 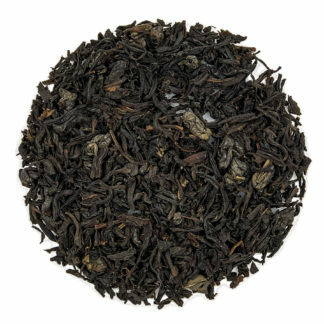 Sometimes that flavor can be overpowering, but not in this tea. I haven’t made it with cream soda, but it is quite enjoyable made with water.